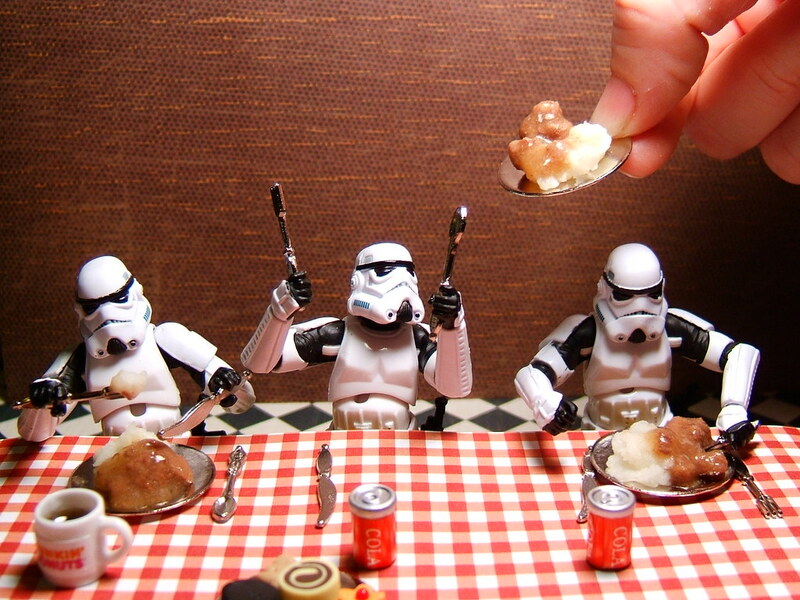 The secret lives of stormtroopers. Plush robots. For the robot-lover in your life. You know; Ethan, Jina ...every other geek you know.